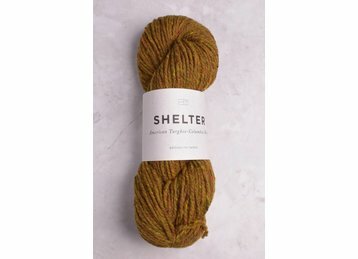 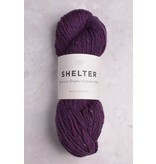 Shelter is a fabulously versatile, worsted weight yarn that comes in a gorgeous palette of modern & heritage colors. 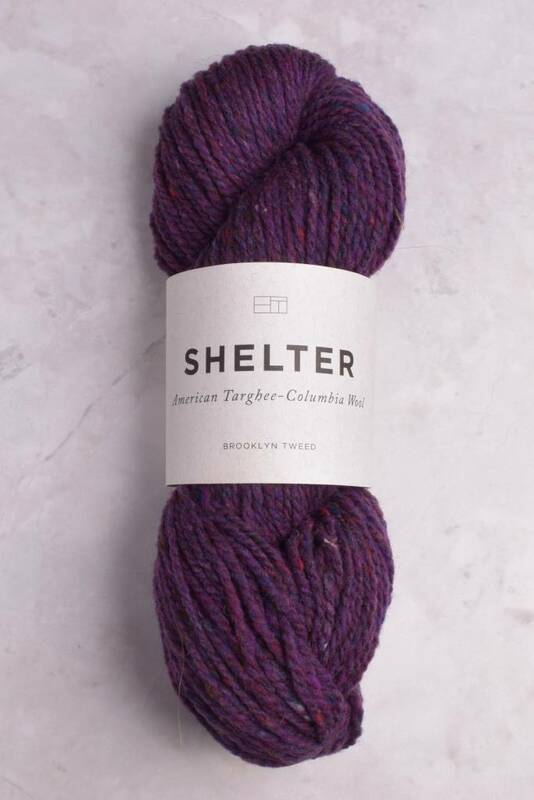 This 2-ply yarn is woolen spun, which means the fibers remain in a lofty jumble, trapping air, therefore creating unparalleled warmth & lightness. 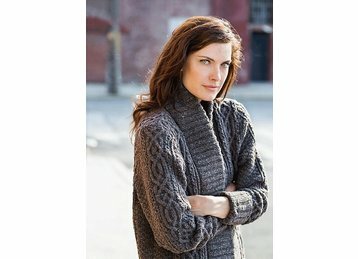 Perfect for everything from accessories to garments that will hold their shape & last a lifetime.